Ohio State Halloween Movie Show is SCARY GOOD! 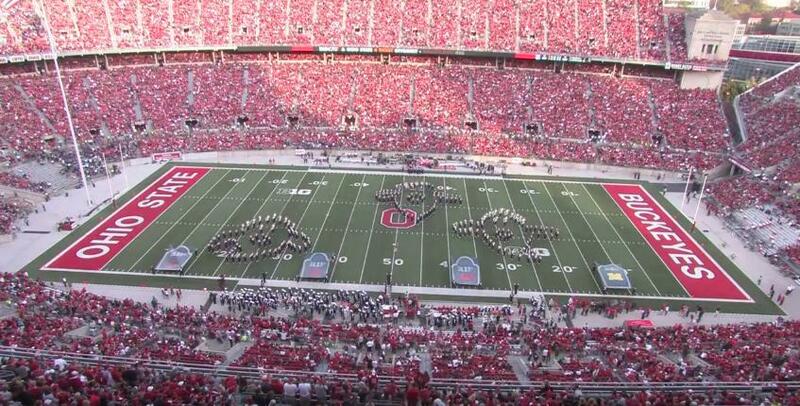 The Ohio State 2016 "Halftime Horrors" show has it all and more! Watch as The Best Damn Band In The Land takes you through some of the scariest moments of film by making some fantastic picture formations. Watch and share this scary good show! Special shout-out to H-Row. You guys nailed it.